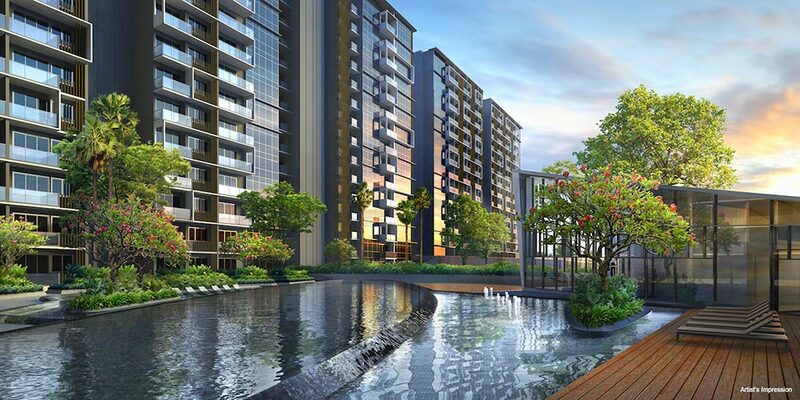 The Poiz Residences presents a brand new experience of an urban city fringe lifestyle. 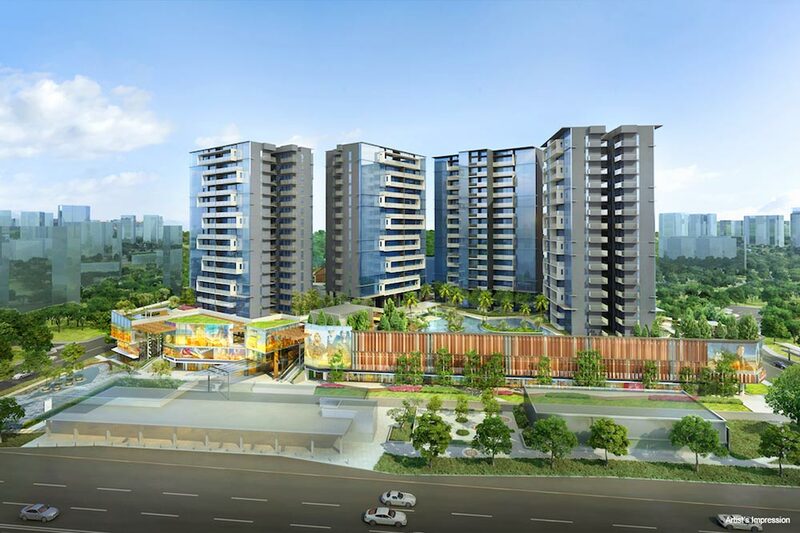 Standing directly beside Potong Pasir MRT at Meyappa Chettiar Road, the beautiful mix development houses 731 residential units and also provides ample commercial units. 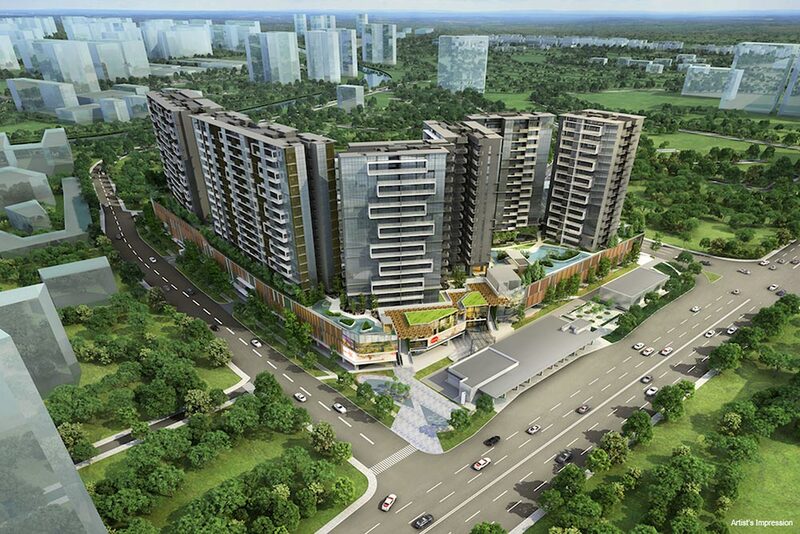 Spelling ease at its best, The Poiz Residences is located along Upper Serangoon Road, North East Singapore. 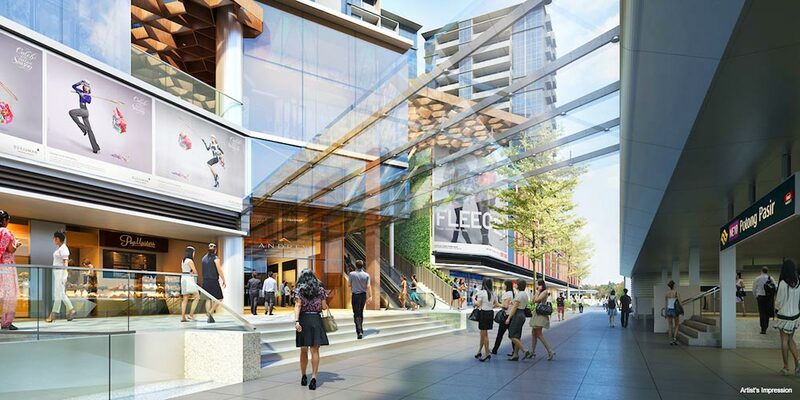 On the first two levels of the building, the development features commercial shops, while the rest are residential units with sizes ranging from 1 bedroom to 4 bedroom. 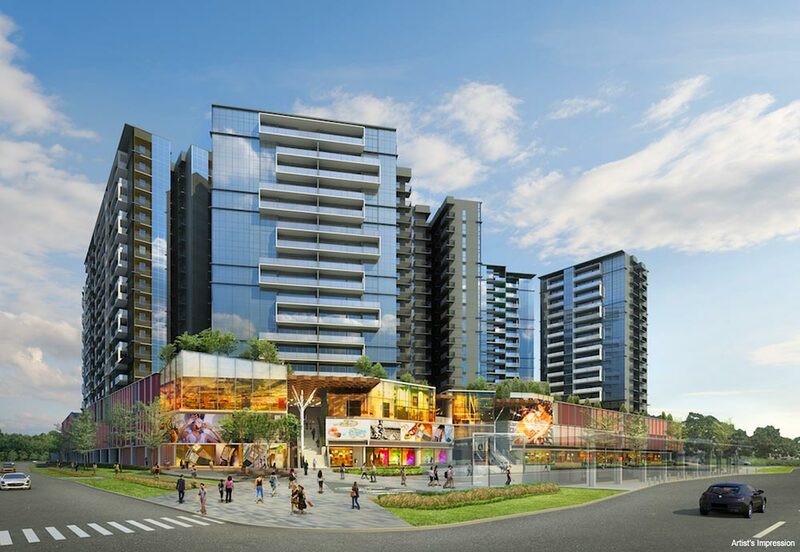 If having in-house commercial facilities is not enough, The Poiz Residences is surrounded with malls like Venue Shoppes and NEX Mega Mall and numerous main food centers. 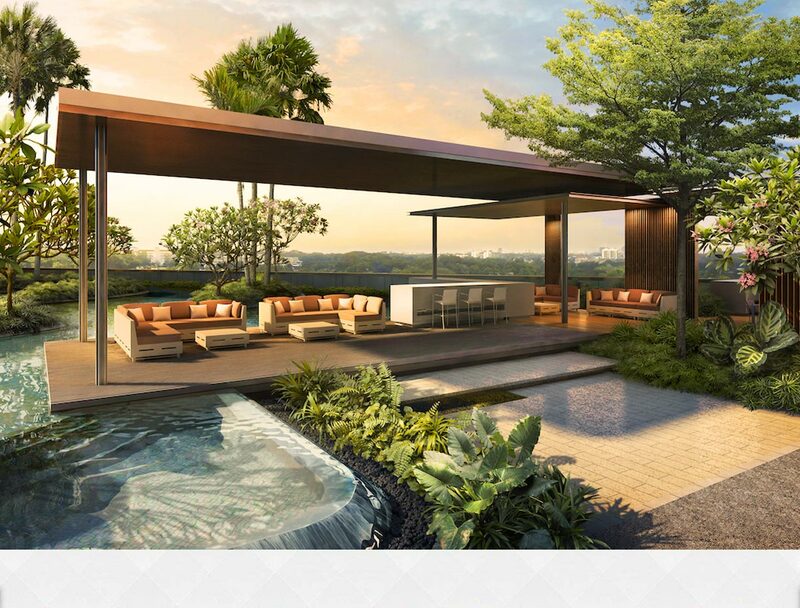 As for the accessibility, The Poiz Residences is a stone’s throw away from Potong Pasir MRT and major expressways like PIE and CTE, serving residents of The Poiz Residences with connectivity to the other parts of Singapore. 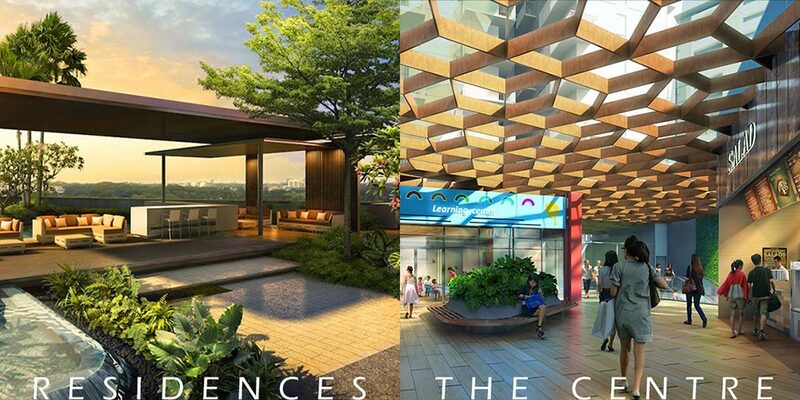 Brought forth by the established developer, MCC Land, The Poiz Residences is carefully crafted to serve its residents the best of all. 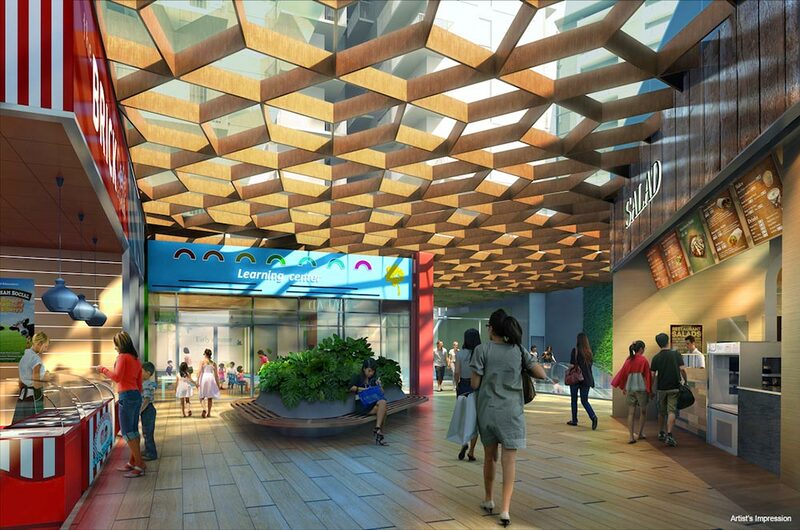 Not just another premium address, the development is definitely a place called home for those who appreciate city fringe lifestyle with the urban convenience. ondo facilities include: A Guard House, Clubhouse, Function Room & Indoor Gym, Tennis Court, Swimming Pool & Sun Deck, Aqua Gym, Yoga Deck, BBQ Areas, Outdoor Fitness Station, Children's Playground. 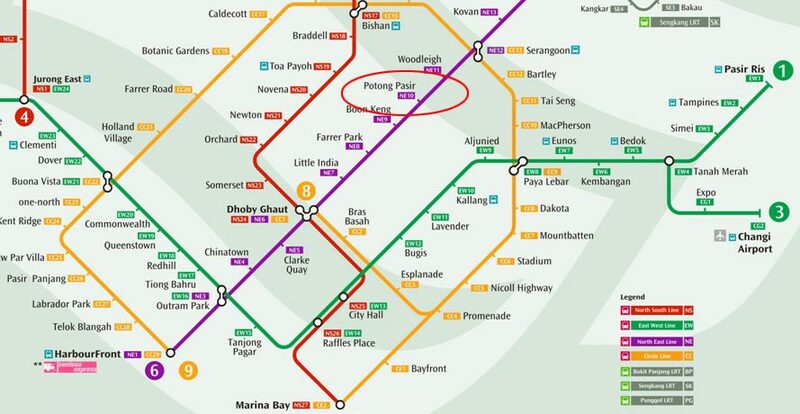 Is Poiz Residences Location Really Good? Explore Poiz Residences at Meyappa Chettiar through the map below to find out if the location is ideal for you. To find out the distance or time taken to travel from the condo to another location, click on the link "Directions to" or "Directions from" on the map below and type the location address/name (e.g. Orchard Road, City Hall Singapore, etc). Remember to select the mode of the transportation – By car, walk or public transport, and select the most ideal route suggested by the google map. If the below map could not recognize the name of the location, try entering its postal code or address.